Obituary: Thomas Richner | Neal Campbell--Words and Pictures. This obituary appeared in the October 2008 issue of The American Organist and in the same month’s issue of The Diapason. Thomas Richner, 96 years old, July 11, 2008, at his residence in Worcester, Mass. A noted organist, pianist, educator, and composer, Mr. Richner was born in Point Marion, Pa., on November 4, 1911, and grew up in West Virginia. He went to New York City to study piano with Dora Zaslavsky, and continued studies at Columbia University, where he earned the Ed.D. degree. His friendship with Zaslavsky and her husband, the famous painter John Koch, continued throughout their lives. Richner also studied in Germany with Helmut Walcha. In 1940 Richner won the Naumburg Foundation Competition and began a significant career as a pianist and teacher, eventually teaching at Columbia, and later at Rutgers University. 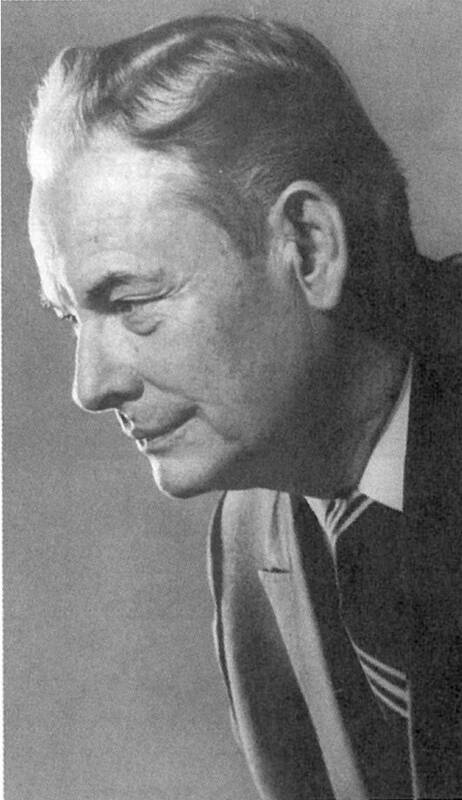 His book Orientation for Interpreting Mozart’s Piano Sonatas, published in 1953, became a standard textbook and solidified his reputation as a “born Mozart player” in the words of The New York Times. As the organist of Fifth Church of Christ, Scientist, in New York City, he collaborated with G. Donald Harrison in designing the rebuilding of and additions to the large Skinner organ. Dr. Richner was later for 22 years the organist of The First Church of Christ, Scientist, the Mother Church, in Boston, commuting there on weekends while continuing his professorship at Rutgers. He composed solos and organ pieces conceived for use in the Christian Science services and made several recordings as soloist and accompanist on the Mother Church organ, the largest built by the Aeolian-Skinner Organ Company. He also made many piano recordings, including works of Chopin, Mozart, Debussy, and a notable early recording of Bach’s Chromatic Fantasy and Fugue. 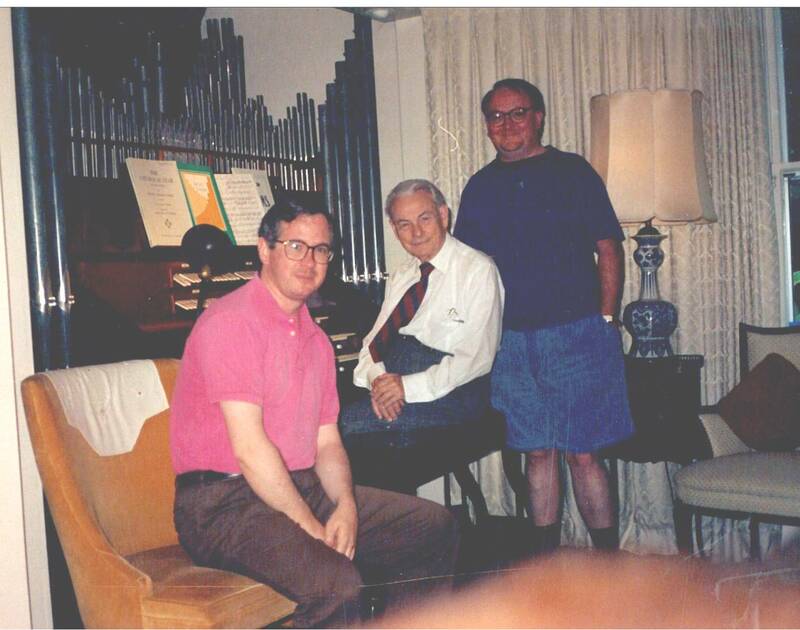 With Uncle T and Charles Callahan at T’s house organ in Setauket, Long Island, Summer 1992.